Fast lifestyle, but never have time to yourself? On the go but in NEED of a haircut? Busy schedule but still need pampering? Well, your calls have been answered…literally. There’s now a mobile application made just for the busy, on-the-go mom who’s in need of a mani-pedi or the guy who needs a quick haircut in between meetings or even a group of friends who’s looking for a day of pampering. The Mobile Styles app has it all. Mobile Styles in an on-demand beauty service that connects you with health and beauty professionals around your area that travel to YOU! 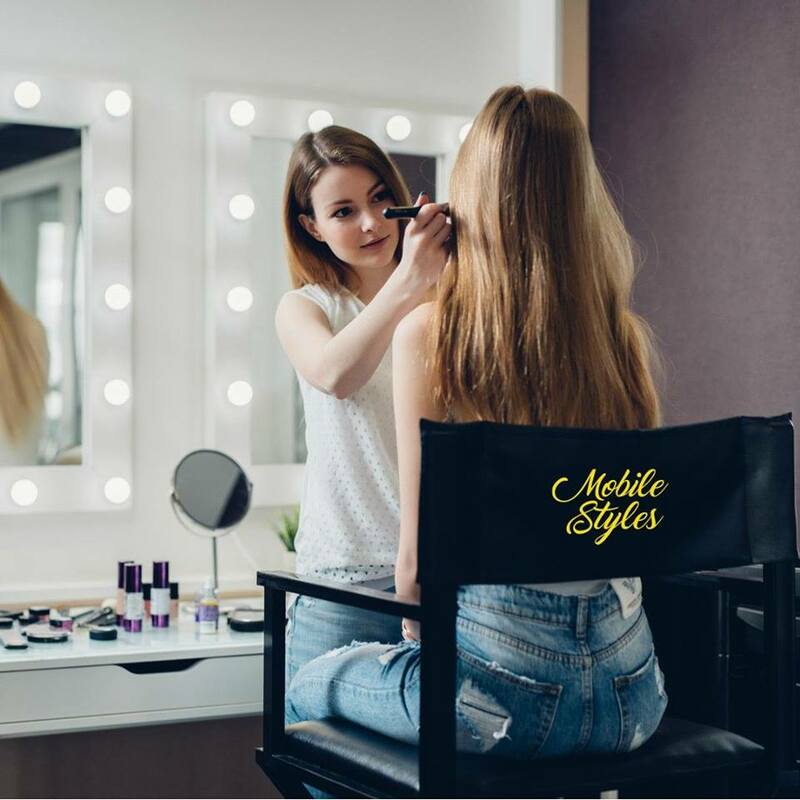 From hair, make-up and nails, and health and wellness, Mobile Styles wants to make sure you’re getting exactly what you want as quickly and efficiently as possible. Think of us as the Uber for your health and beauty needs. Mobile Styles offers an array of different services that are offered under the four main options on the application. Those main options include hair, care, makeup, and children services. An ‘Events’ option is coming soon, so be on the lookout. Under the Hair option, there are many services you can select from which include: barbering, haircuts, hair extensions, weaves, twist, color, natural hair, and even styling. 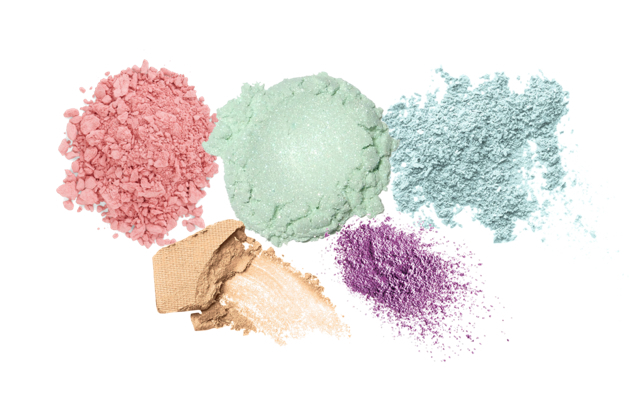 While makeup includes services such as a full face makeup, glam, airbrush, wedding, and even eyelashes. Our Care option is tailored to the more esthetic client. This option includes nails, esthetician, massage, tanning, waxing, and even eyebrows. We even have professionals who are tailored just for children’s styling. Mobile Styles caters to toddlers, teenage boys and girls, and young girls and boys. Within those options, there are professionals who are tailored to your certain needs. Each professionals’ profile includes a small portfolio of their previous work and clients to ensure your stylist is right for you. If that’s not enough to convince you, Mobile Styles included a ‘vibes’ section within each professional’s profile and a brief bio which lets you get to know the expert on a professional basis as well as a more personal level. Mobil Styles includes ‘vibes’ in their professional’s profile because they believe a great connection between client and professional is key! Plus, who wants an awkward shop talk with your stylist. Mobile Styles helps you find health and beauty professionals anywhere you go. From hair, make-up, nails, health and wellness Mobile Styles has all the talented health and beauty professionals who have mastered their crafts to provide you the best service and product they can. With geo-location technology like Uber, Mobile Styles uses your location in relation to stylists and professionals in your area. After gathering a list of stylist near you, you get to browse and choose from an array of different stylist who fit your needs. Mobile Styles is all about making you feel pampered in the comfort of your own home. With a simple click of a button a health or beauty expert of your choice will be prompted and on their way to your location in just under 60 minutes.